Rick serves as a trusted advisor to start-ups and emerging companies, elite international businesses and Fortune 500 corporations. For more than two decades, he has assisted businesses to protect and expand their IP assets in the U.S. and abroad. Rick’s friendly demeanor and clear, honest and direct communication style allow him to establish immediate credibility. 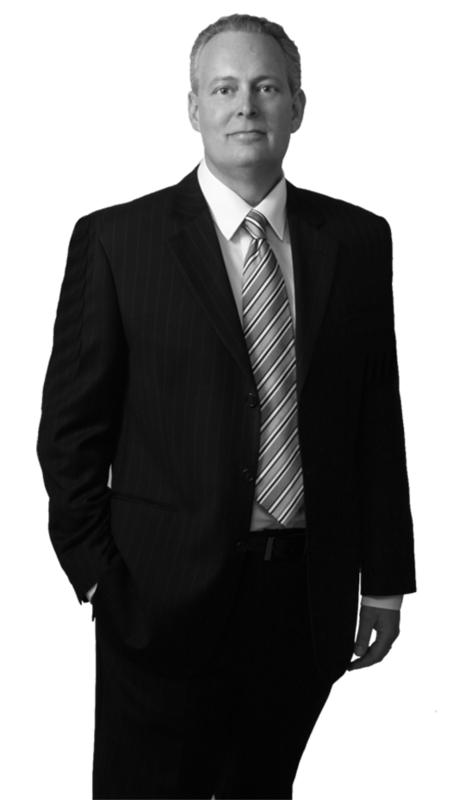 He is dedicated to continuously earning not only his client’s respect, but also their complete satisfaction regarding the legal services he provides. Rick’s robust practice focuses on patent prosecution, portfolio management and strategic counseling. Rick prepares and prosecutes patent and trademark applications, as well as drafts legal opinions and performs investigations regarding due diligence, design arounds, patentability, invalidity, infringement and freedom-to-practice. In addition, Rick is involved in enforcement and licensing in order to safeguard valuable IP assets from infringers and trolls. Rick’s practice is global in scope, including clients from the U.S., Europe, China, Japan, Korea, India and Australia. He has been involved in a wide range of technologies, including medical devices, automotive and transportation, consumer products, electrical, computer and internet. Rick has a flair for immediately understanding his audience and their often specific needs. Trained as an electrical engineer, Rick’s hands-on engineering and practical business skills enable him to work seamlessly with other engineers, inventors, scientists, in-house counsel and executives alike. With over a decade of experience as a partner at Harness Dickey, Rick has repeatedly developed IP portfolios and strategies that have increased his clients’ market share while meeting clients’ budgets of all sizes.